92.5 the River presents Citizen Cope at the Orpheum Theatre! 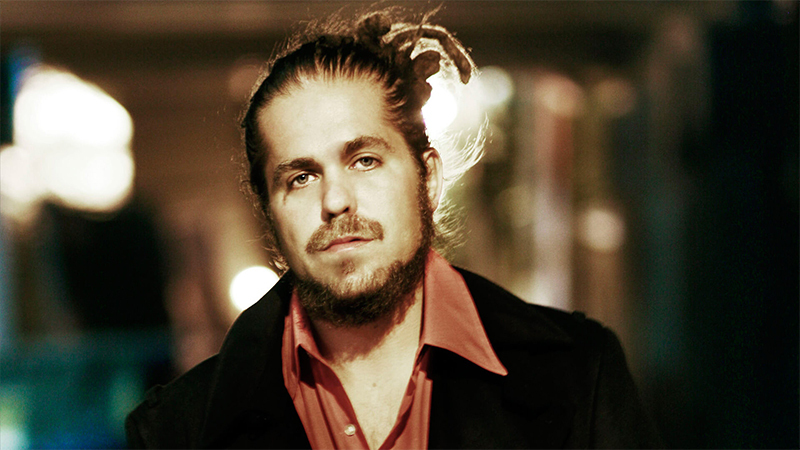 The River presents Citizen Cope at the Orpheum Theatre on April 20th! This will be the first tour after his first new album in 6 years! His new album, Heroin and Helicopters, will be available March 1st, featuring the lead off single, “Justice“. Tickets to the show go on sale Friday 12/7 at 10am, but you can enter to win some from the River first!